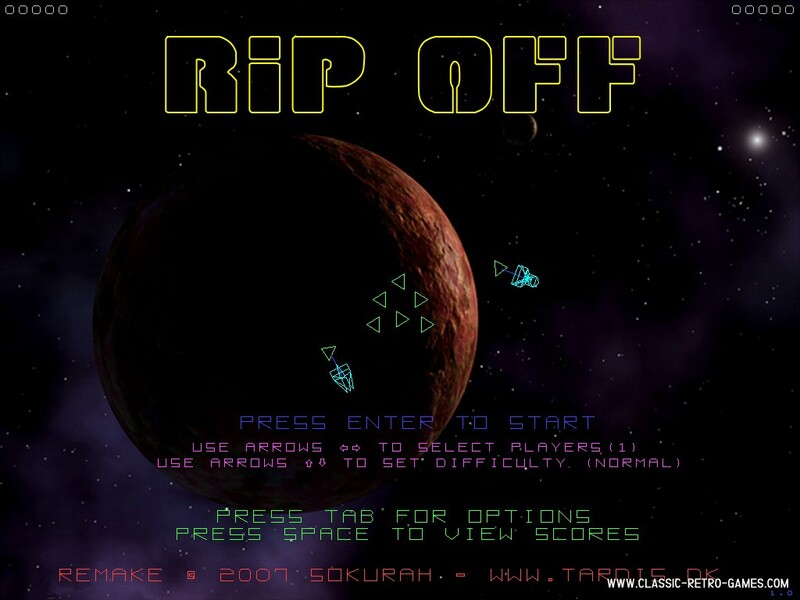 Rip Off is the worlds' first multiplayer cooperative game. 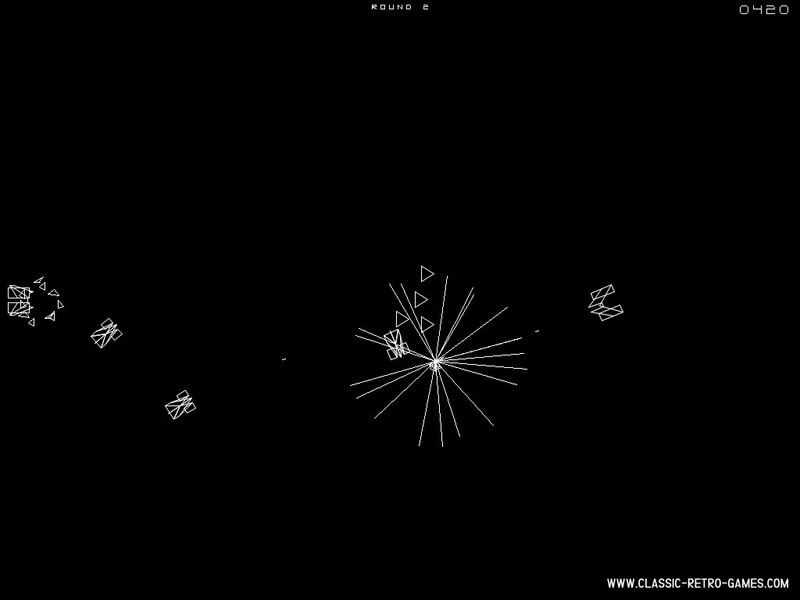 It originates from 1980 for Arcade only. 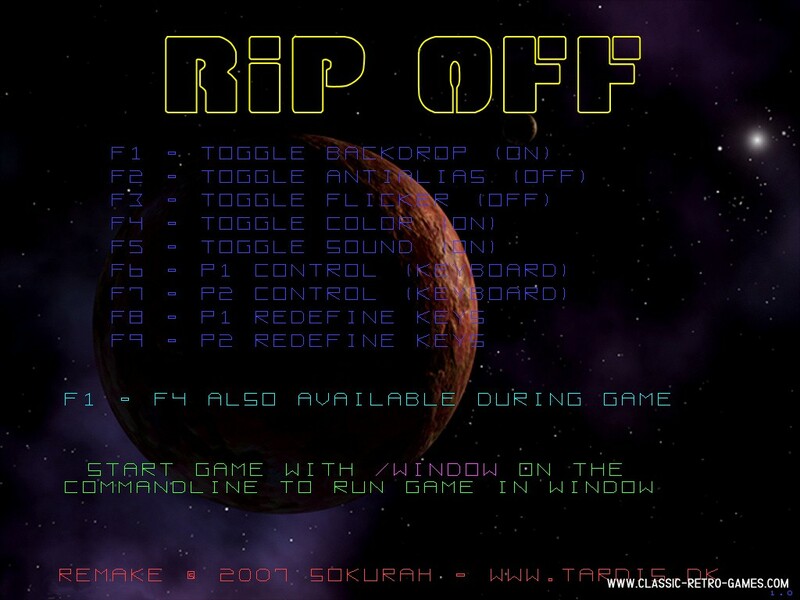 But now it's available for you as Tardis has remade this game for Windows PC's. Enjoy this classic! Currently rated: 2.7 / 5 stars by 37 gamers.